This is the article about how to resolve Oppo Neo 3 R831K bootloop via flash. Oppo Neo 3 R831K bootloop happens when it turns only shows Oppo logo and cannot enter to Home menu, in this case you have to do Hard Reset on Recovery menu but that also encounters the problems. To overcome this problem you must flash your Oppo Neo 3 R831K to make it normal. Doing flash Oppo Neo 3 is not certainly just overcome bootloop, but it can overcome system application error, stop application system or when application does not respond, hang, stuck on logo or the other problems. 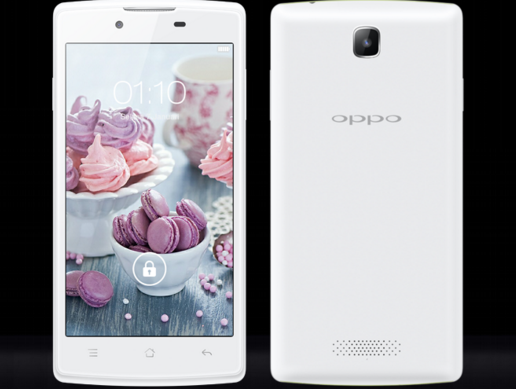 After re-flash, Oppo Neo 3 will return normal as the first time you buy it from the store. Before re-flash Oppo Neo 3, you must download first some materials or files we have provided below. 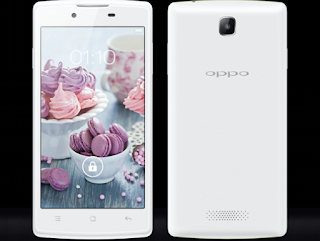 Remember that you have to specify firmware version for your Oppo Neo 3 because each versions have different use. 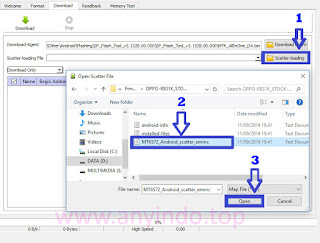 Now connect your Oppo Neo 3 to PC using USB cable while pressing Volume Up button and flashing process will automatically run, wait this until it is completed (if flashing process is not running, please connect Oppo Neo 3 without using battery). 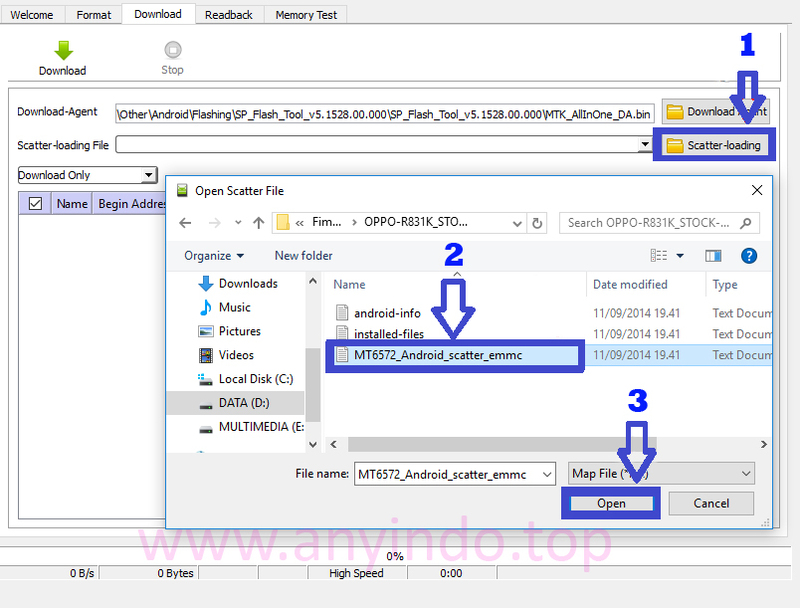 Belum ada tanggapan untuk "Overcome Oppo Neo 3 R831K Bootloop via Flashing"